Thank you for your interest in Brown Phillips Insurance agency! The original insurance agency has been in business in Raleigh, North Carolina for over 20 years. 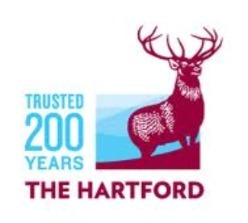 We are an independent insurance agency representing many different insurance carriers. We take pride in the value we offer our clients through unparalleled service and attention. We carefully select our partners, and we are proud to be affiliated with our superior insurance companies! The agency is owned by Ashlee and Brian Phillips. Ashlee is a Raleigh native, and has been working in the agency since she was 18 back when her mom, Nancy Dixon, was the owner. She was just working in the agency until she "figured out what she wanted to do." After her mom passed away due to brain cancer in 2000, she became the owner. However after a couple of years, she decided it wasn't the same without being with family. She employed a business broker, and sold the business to Brian Phillips in 2002. Brian is a native of Gaffney, SC and served his country during the first Gulf War while in the Navy. After his service, he attended the University of South Carolina. He is a Pi Kappa Phi alumni & supporter of Push America which brings awareness to people with special needs. He completed the Journey of Hope in 1998, Push America's bicycling trip across the US to raise money and awareness. A working relationship turned into a loving one, and Ashlee and Brian married 07/07/2007. Now Ashlee and Brian work as a team dedicated to helping people with all of their insurance needs. Life circumstances change, and as an independent agent, Brown-Phillips Insurance can offer insurance products to change with you. 3. While exceeding your expectations of service and professionalism. 4. While making the process as easy as possible. 5. While giving back to our community. All of our companies have 24/7 claims service. 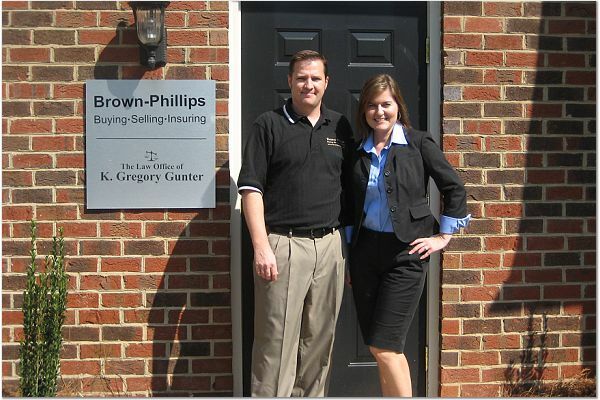 Brown-Phillips Insurance Agency is located in Raleigh, North Carolina at 4940-B Windy Hill Dr. The agency is located just off of Millbrook Rd. behind the Brown-Wynne funeral home in the Lafayette Square office condos. We realize you have a choice--Thank You for choosing Brown-Phillips Insurance!